With a fleet of 65 modern aircraft, amongst which 25 dedicated to charter, Global Jet holds a leading position on the European private jets market. Available 24/7, Global Jet’s charter offices, will provide you with the jet most suited for your trip requests. Whether the aircraft is from its own fleet or from the one of its partners, the sales teams will offer you the best possible solutions. They will focus on quality, service as well as safety. 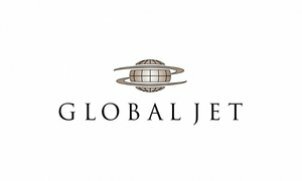 Apart from Charter Sales, Global Jet has also developed a wide range of activities including: Aircraft Management, Aircraft Sales & Acquisitions, and Design & Completion.